His Nesting Place in Long Beach, CA is a non profit service. His Nesting Place in Long Beach, CA is a non-profit service for families in need. Whether you are a women of an unexpected pregnancy or someone who is homeless and needs the safety and security of God’s love, our arms are open to receive you into our worship community. 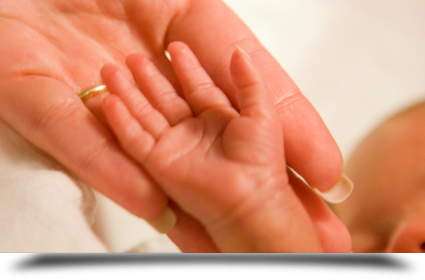 In conjunction with the maternity home His Nesting Place operates a Crisis Pregnancy Center, located in Long Beach, CA. They offer free pregnancy tests, food, baby items, counseling and most importantly the Gospel of Jesus Christ to needy women who come to them. Many women are led to a saving knowledge of Jesus Christ through these centers. Pastor Howard has been marked of God with a broken heart of compassion not just for the defenseless unborn babies, but also for the violent irrational acts of infanticide, euthanasia, suicide, sterilization and other methods of modern population control. He knows what it means to fight the good fight of faith, sued by the city of Downey CA for housing unwed mothers in his church. A well-known abortionist for punitive damages also sued him; because sidewalk counselors were turning away so many “customers” the abortionist was losing business. His church has been picketed by A.C.T. UP and Queer Nation, two of the most notorious gay rights activist groups. “There will always be a fight in any real work of God, it comes with the calling,” says Pastor Howard.